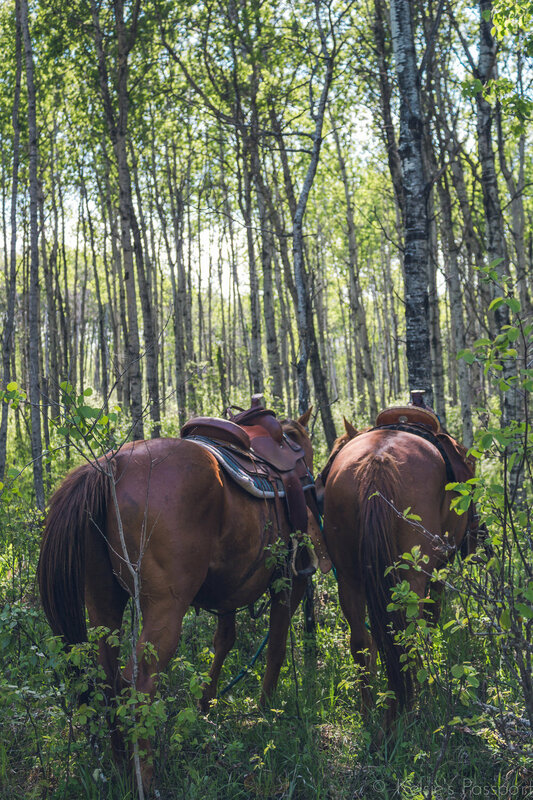 On the West side of Prince Albert National Park you'll find a whole lot of wilderness, some wild bison and if you're lucky, you might spot a couple cowboys. This is where the Sturgeon River Ranch is located. 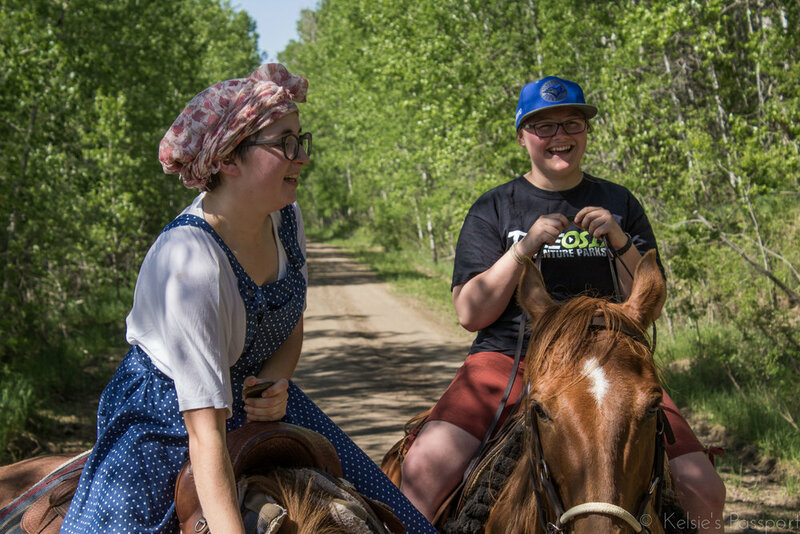 They operate authentic trail rides for multiple levels of experience, and you can always count on them for a wild time. 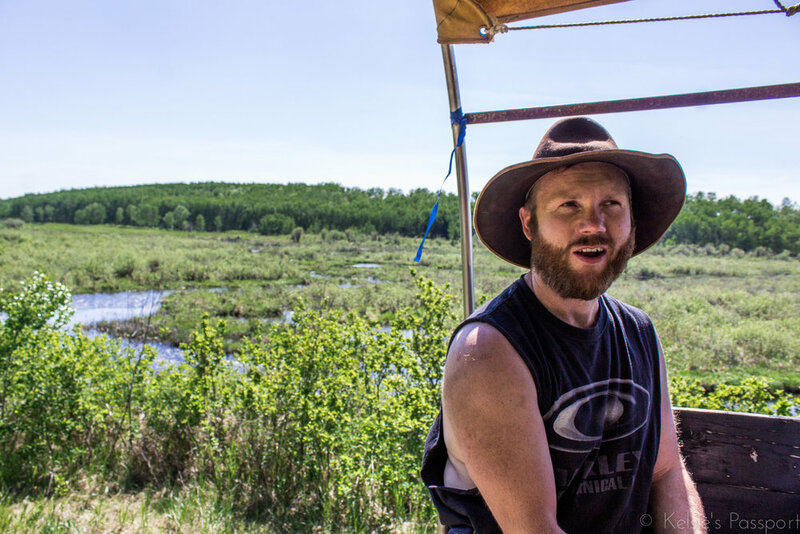 Myself and my crew from Treeosix went over for an afternoon and took a trail ride with John, who owns the ranch, and his crew last summer. 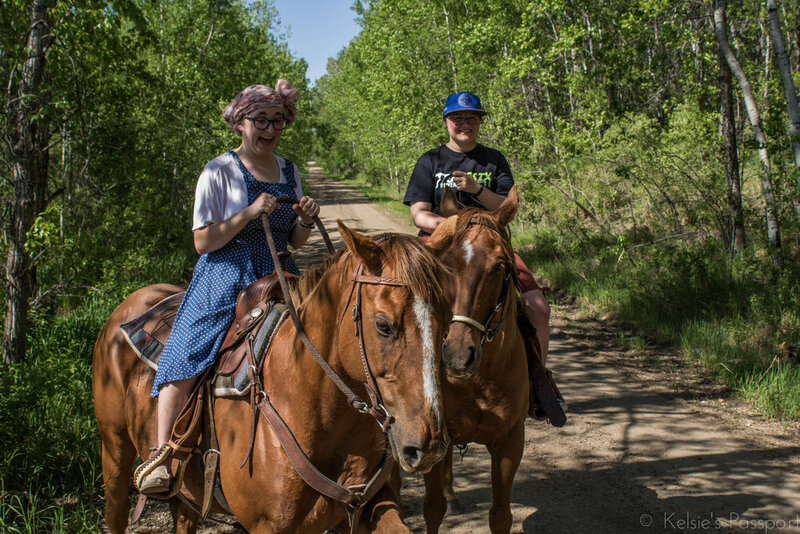 There were a bunch of us, so we took both a wagon and a couple of horses and switched out riders throughout the day. 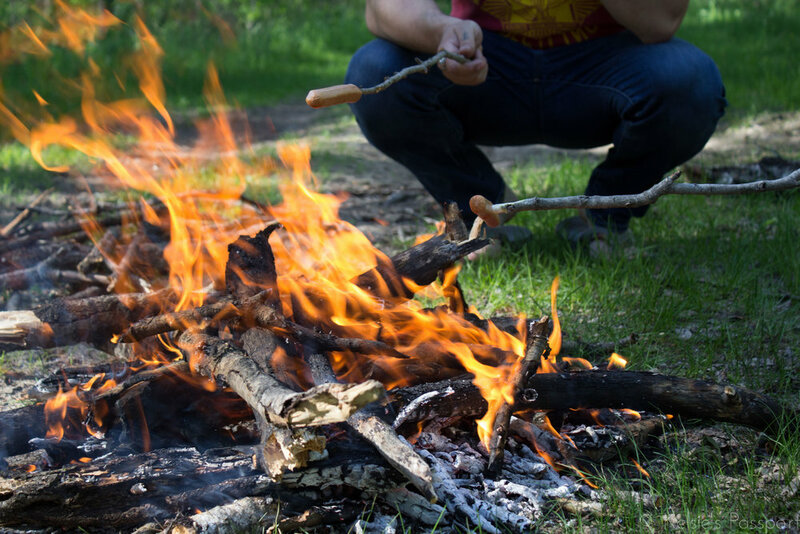 The day was beautiful, the horses were friendly and we had a fire and a weiner roast in the forest (no fire ban guys, don’t worry). 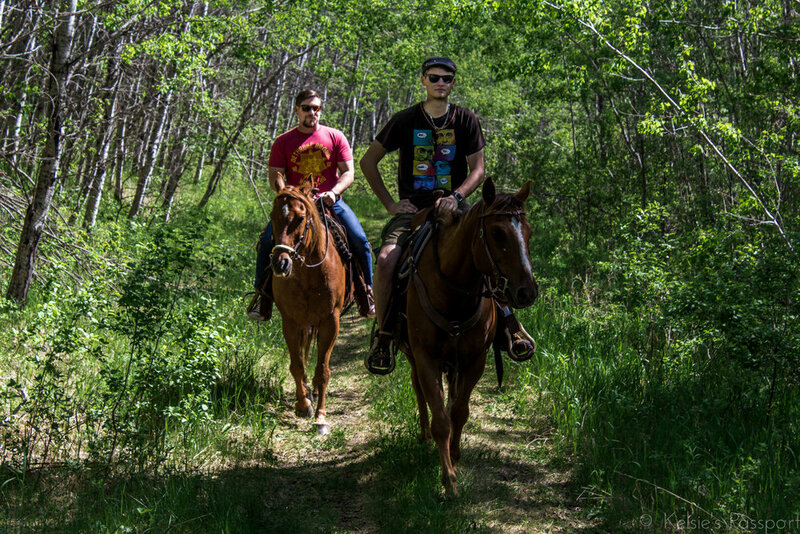 A trail ride with the guys from the Sturgeon River Ranch is definitely the best way to explore the west side of the park. You can enjoy the company of cowboys John and Glen, and you won’t have to worry about stepping in buffalo poo if you’re riding a horse (which I’ve done, multiple times). 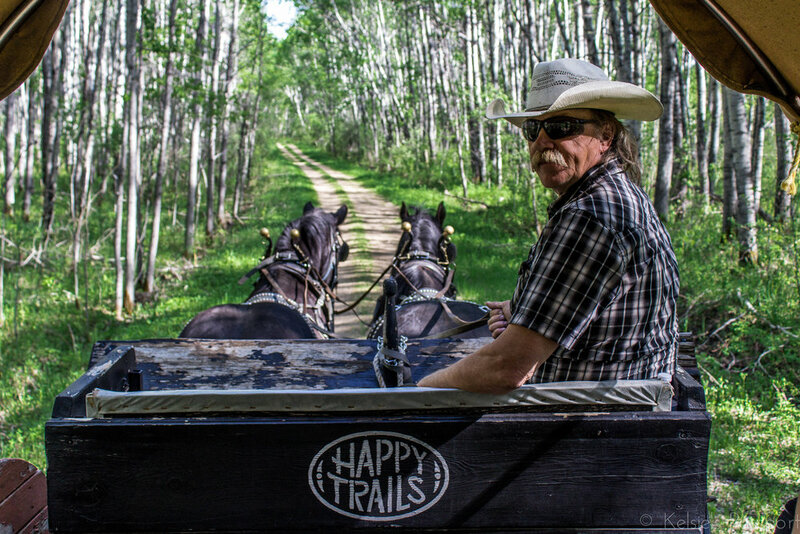 The guys from the Ranch have also been operating sleigh rides this past winter in Elk Ridge Resort, and starting this year you’ll be able to take trail rides with them at the resort as well, so you won’t need to make the drive to the west side (but it's beautiful, bison poo and all, and you should still go). Follow them on Facebook and keep an eye out for the details!